View cart “Suzuki 4/4” has been added to your cart. 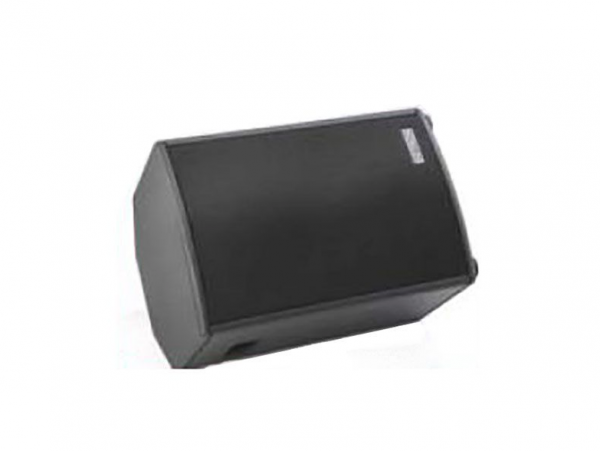 The MB10 is a 250 +50 watt (RMS) 2-ways power speaker with a 10 inch woofer and an elliptic 1 inch horn delivering a warm and clear sound. Equipped with a class D switching amplifier (icepower® by Bang&Olufsen ICE POWER) the MB10 delivers an extremely flat frequency response and stunningly accurate sound reproduction even when pushing the system to the limit. The body of the case is constructed of multilayered wood allowing for a warmer sound and a lighter weight. The trapezoidal design makes it possible to position it vertically or horizontally like a monitor. A digital S/PDIF input permits connection to a digital mixing console or other device for pure sound without any loss in sound quality.